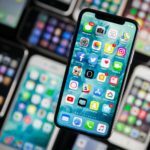 This morning the embargo was released on iPhone X reviews, with most reviewers only getting 24 hours with the device, but sharing mostly positive reviews of the latest iPhone. With this in mind, here are a couple videos testing Face ID on iPhone X with twins. The first video by business insider saw Face ID get bypassed by one set of twins but not another. 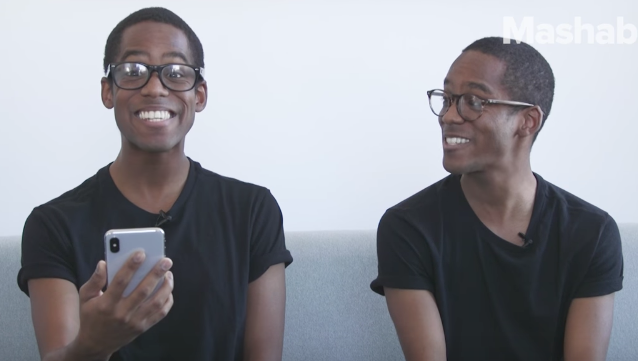 The second video by Mashable shows Face ID resisted unlocking in their twins test. iPhone X launches this Friday, November 3, with pre-orders set to be delivered and some stock available in Apple Stores.